Stewart Hay’s keynote, former deputy head and founder of the Global Classroom, make a compelling case for engaging students in co-creation of the curriculum and gave a wealth of practical examples and immediate benefits of working with students as partners. The conference also included a great diversity of presentations, led by students and staff coming from 17 countries to attend the conference. 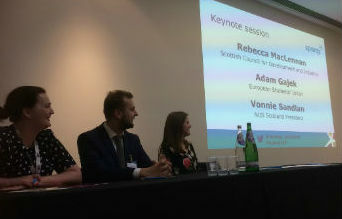 Edinburgh Napier University was represented by Peter Tormey, Gary Donaldson, Matt Muir and Liz Gunn who presented on ‘Responding to Diversity’. 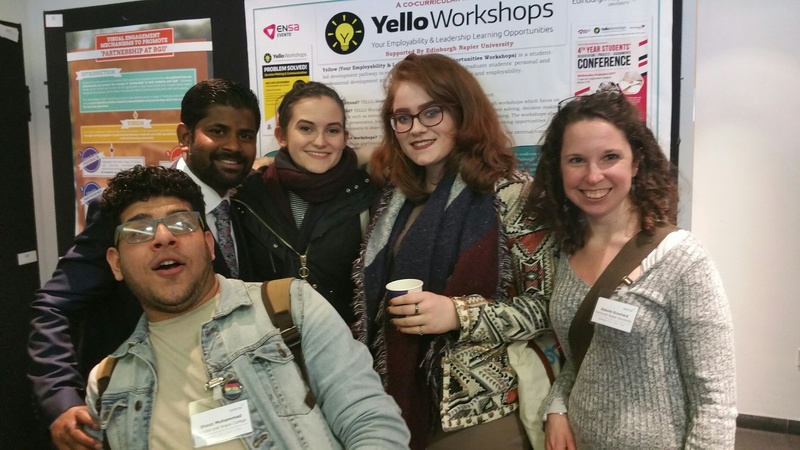 Edinburgh Napier Students’ Association was represented too with a poster display by Student President Rojan Subramani entitled ‘YelloWorkshops, a co-curricular initiative’. 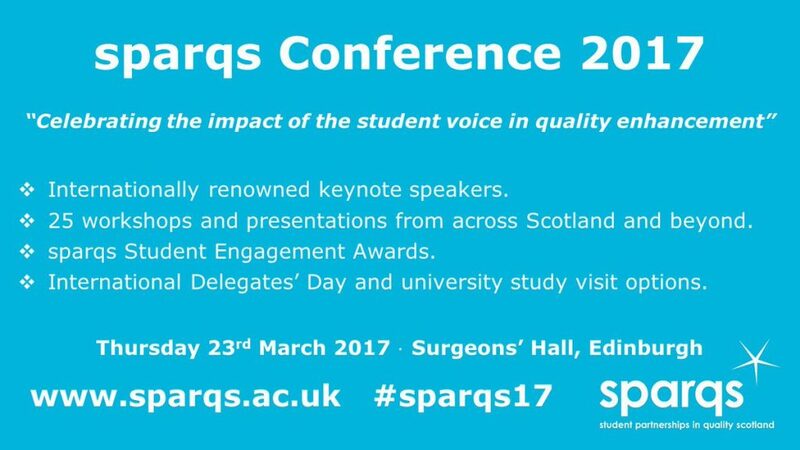 Rojan’s initiative was also shortlisted for the SPARQS Student Engagement Awards in the category ‘A co-curricular initiative/project which has had an impact across the college or university’.